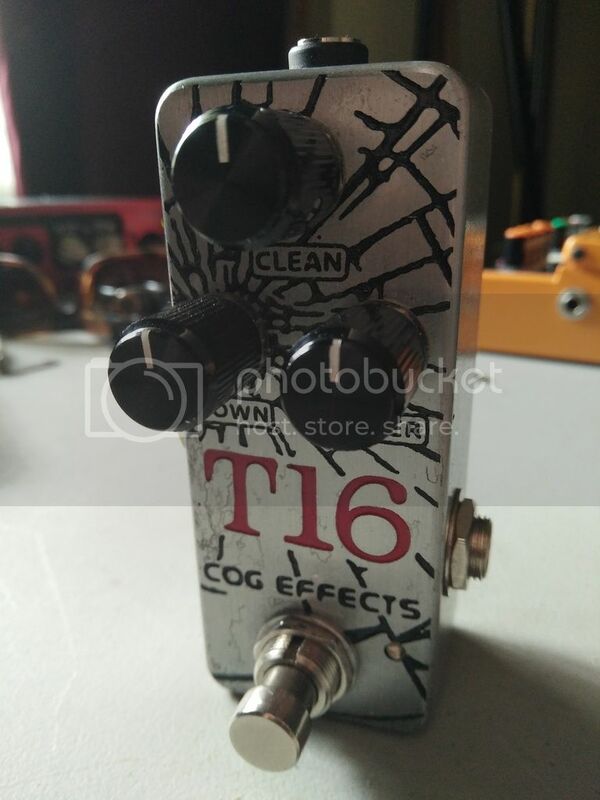 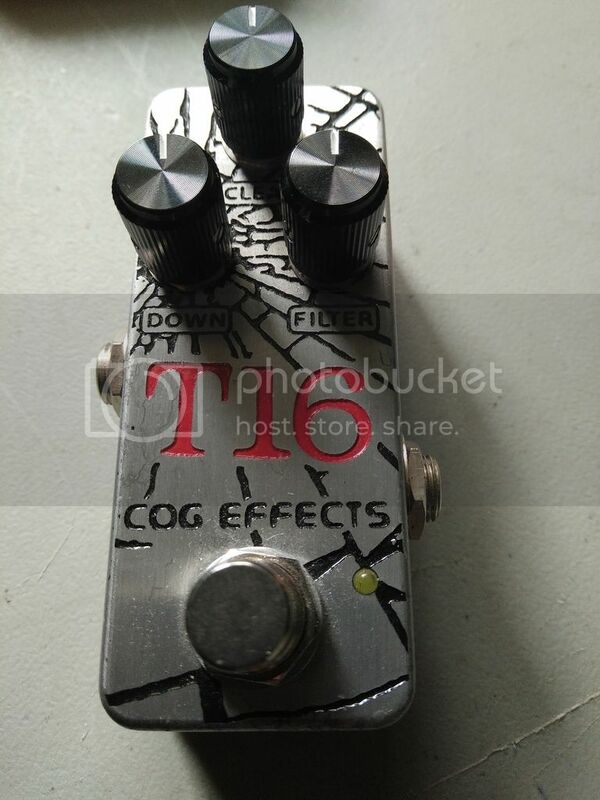 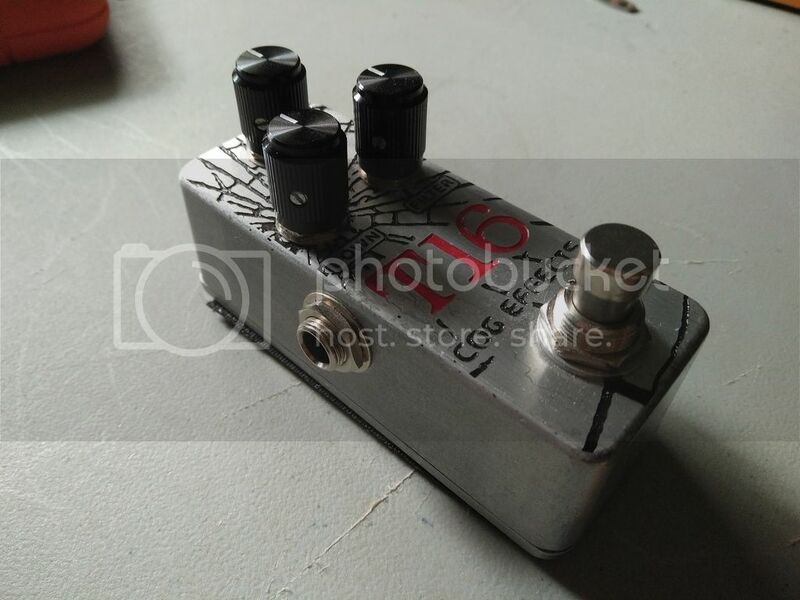 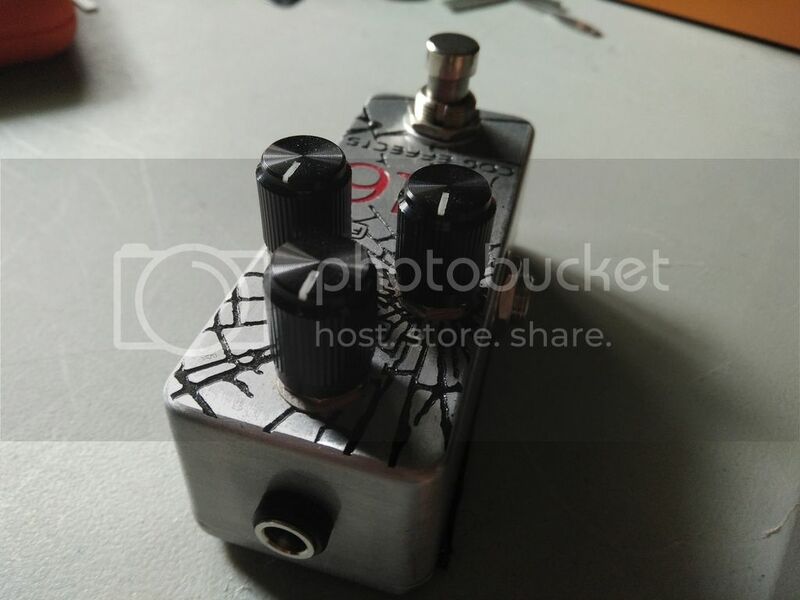 Selling my T16 octave pedal. 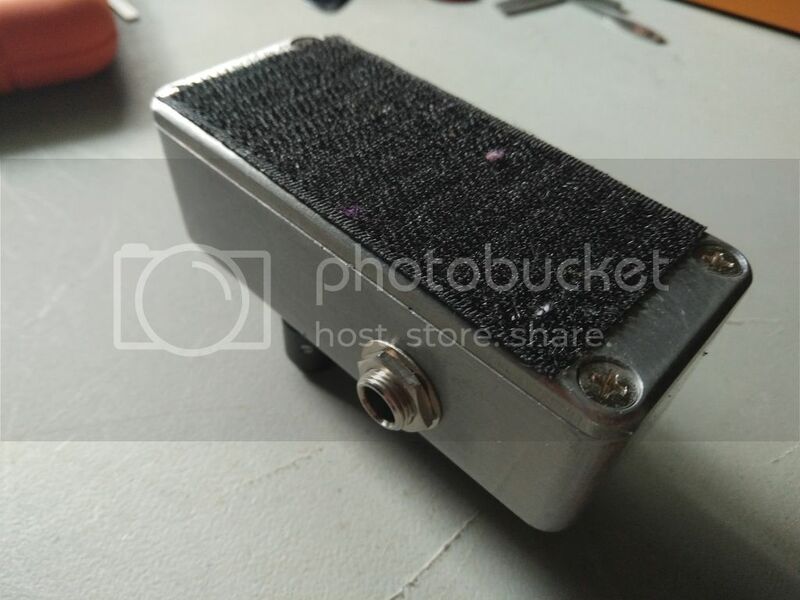 Trades: looking for backup micro amp like Trace Elf, envelope filter, PBass pickups, NYXL strings. 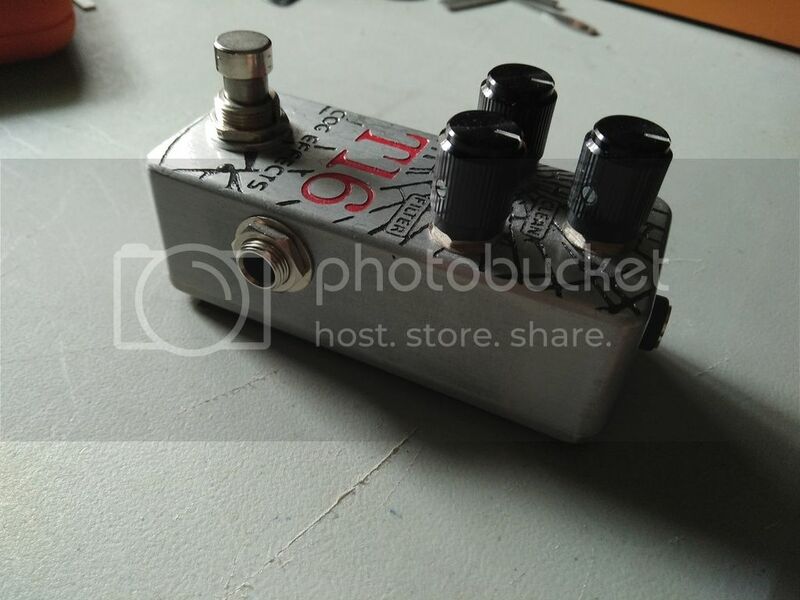 Last edited by Floraltoes on 19 Apr 2018, 08:47, edited 2 times in total.